This project has the goal of extending the widely used DL_POLY_4 molecular dynamics software package to enable 3D visualisations of molecular simulations in real-time, representing a significant advance for the DL_POLY code. The project will involve extending the DL_POLY_4 source code and will see the exploitation of state-of-the-art visualization toolkits. The student will learn about visualization and how to exploit visualization software and toolkits on large-scale HPC systems. The student will learn how to run state-of-the-art parallel Molecular Dynamics software on heterogeneous HPC systems. The student should have a good knowledge of C/C++. The student should be able to demonstrate a basic knowledge of 3D visualisation. A version of the molecular dynamics code enabled for real-time visualizations of molecular dynamics simulations of materials and biomolecules. Initially the project will focus on a reliable client/server framework for data exchange between the MD engine and visualization app. Subsequently the project will concentrate on data visualiation received from application, 2D and 3D data using both qt and vtk contexts. Focus on the more basic exploitations of visualization (2D properties), with less emphasis on the performance aspects. 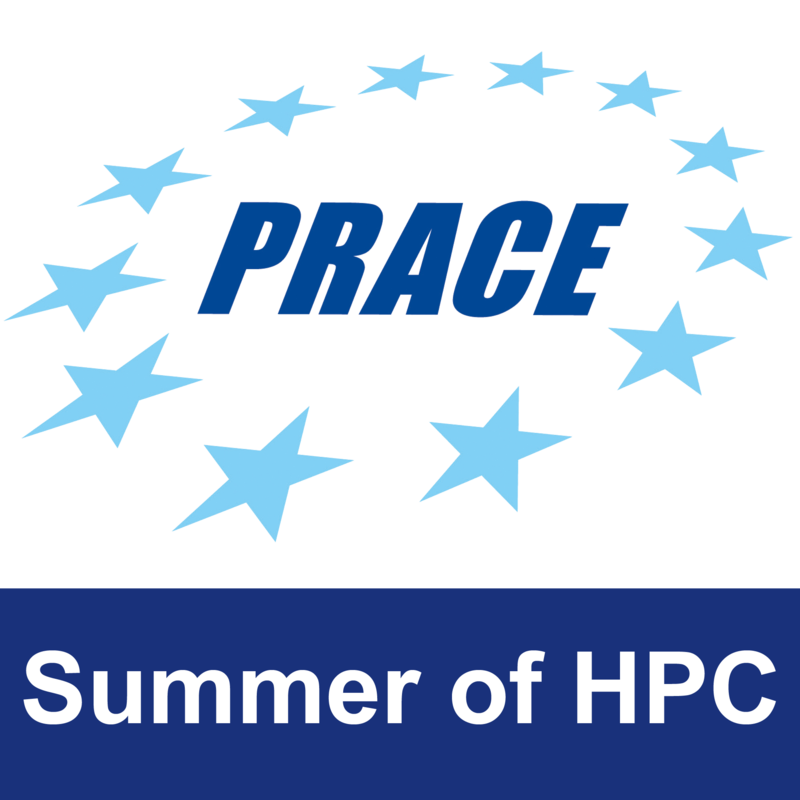 Access to local supercomputing resources at ICHEC including HPC hardware and software (DL_POLY). 3 Pings/Trackbacks for "Enabling Real-Time Visualisations of Molecular Dynamics Properties in DL_POLY_4 (Proof of Concept)"